A Moscow court has sentenced Norwegian Frode Berg to 14 years in a labour camp for spying on Russian navy submarines. 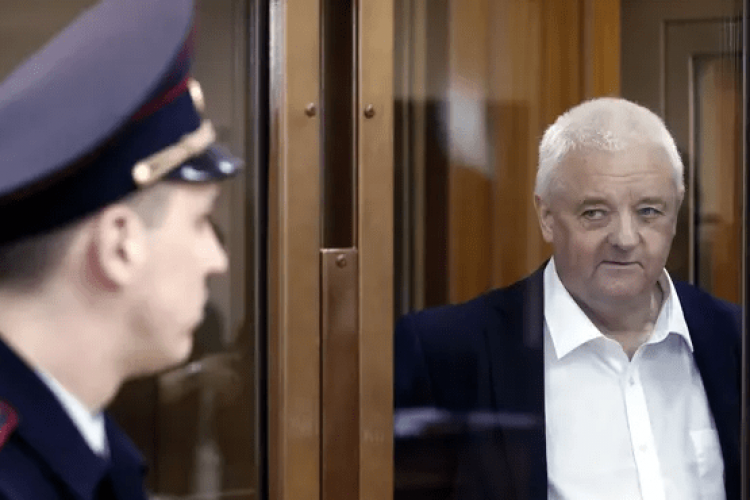 Berg, arrested in Moscow in 2017, denied the accusation. He formerly worked as a guard on Norwegian-Russian border. Berg admitted acting as a courier for Norwegian intelligence but said he had no knowledge of the mission. A Russian ex-policeman accused of passing him navy files has also been jailed.